One of our main fields of work is the promotion of the creation of welfare biology, the scientific study of the situation of animals in the wild and of the ways to act to reduce the harms they regularly suffer not just due to human action but also to natural causes. With this aim, Animal Ethics conducts research in wild animal suffering, and is working on ways to promote such research in academia. We are looking for someone with the capacity to further and coordinate this work. The candidate should be able to research and compose solid grant applications, and foster the creation of partnerships with university departments, research centers, and animal and effective altruist organizations to promote research. The person in this position should be able to carry out these tasks with little supervision, and will be reporting to the Board and the Director. Compensation will depend on salary standards in the applicant’s country of residence. Planning, composing, completing and evaluating research projects. Managing volunteer researchers in wild animal suffering. Acting as a liaison with other animal advocacy or effective altruist organizations, as well as with university departments. Preparing and submitting grant proposals. Identifying and pursuing fundraising opportunities for welfare biology. Representing Animal Ethics at both formal and informal settings, including social media and as a public spokesperson in conferences or other events. A commitment to Animal Ethics’s mission and values. Experience or sufficient familiarity with the academic world. Long-term experience is a plus, but not essential. We are a growing team. If you have the ability to fulfill the job requirements and are dedicated to it, we will be happy to grow together. Strong knowledge in life sciences or in the philosophy of wild animal welfare. The ability to plan and evaluate research projects. Flexibility and adaptability. Occasional travel will be required. Fluency in English is required. Knowledge of other languages is a plus. Note this position is remote, so there is no requirement for location. May 4th, 2018. Please note only successful candidates will be contacted. Please submit your resume (without photo) and a cover letter to info@animal-ethics.org. While not required, you may include two or more references. 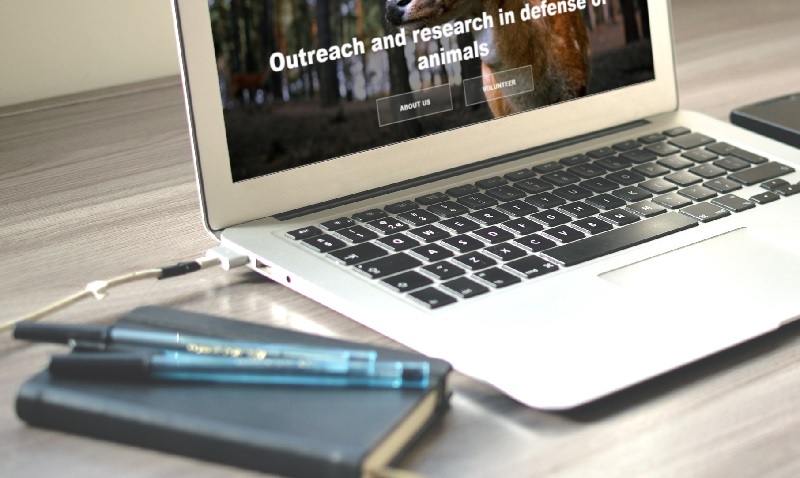 Animal Ethics was formed to provide information and promote discussion and debate about issues in animal ethics, and to provide resources for animal advocates. We are an internationally active organization, approved by the U.S. Internal Revenue Service as a 501(c)(3) public charity. We are based in the USA, also work in Europe and Latin America, and are planning to expand to other places in the near future. Our materials are distributed in many English-speaking countries.